In the modding sector, optical upgrades can be achieved in many ways. Plugs and sockets in a matching design are a great possibility to implement a clean opticaldesign. But this is not the only interesting aspect of replacing the stock connectors. 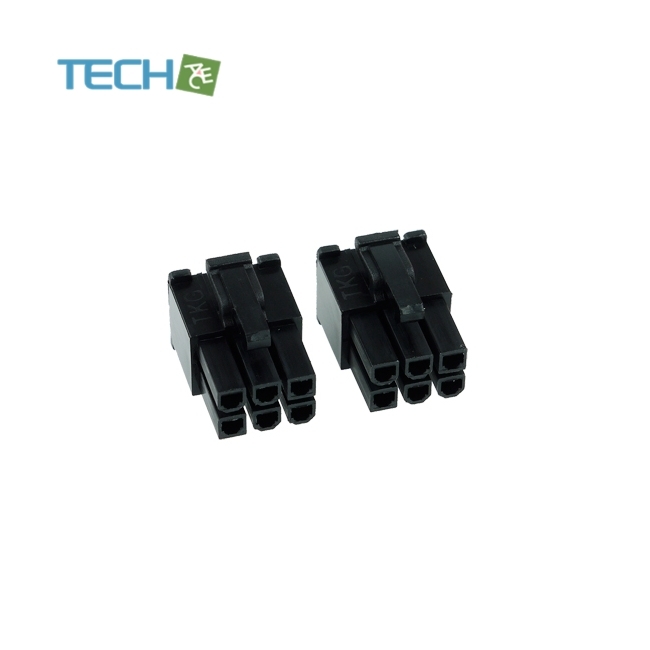 Often the stock plugs and sockets are worn from multiple connections anddisconnections, and the Phobya connectors are perfect as a replacement. The peak of cable modding is tailoring the cables to the desired length. 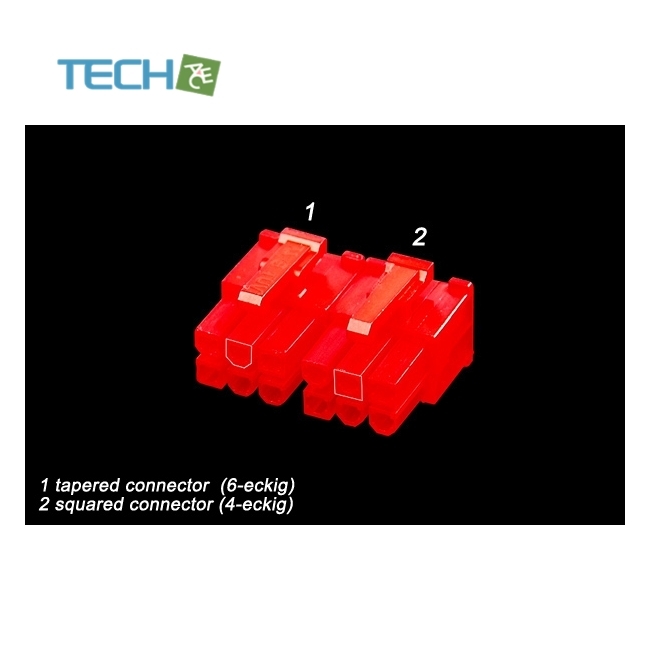 This is made easywith these connectors: Simply cut to the desired length and replace both pins and connectors for a perfect finish. Shortened cables also assist in increasing airflow through the enclosure, improving the cooling performance of the whole system. 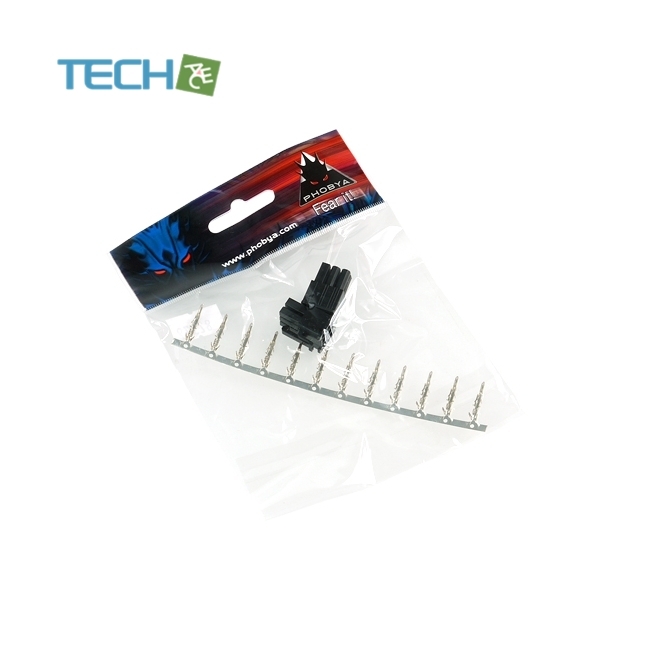 This kit is usually used for power supply of graphics cards.